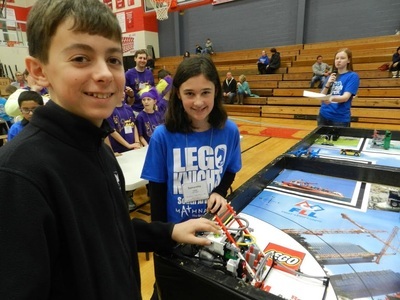 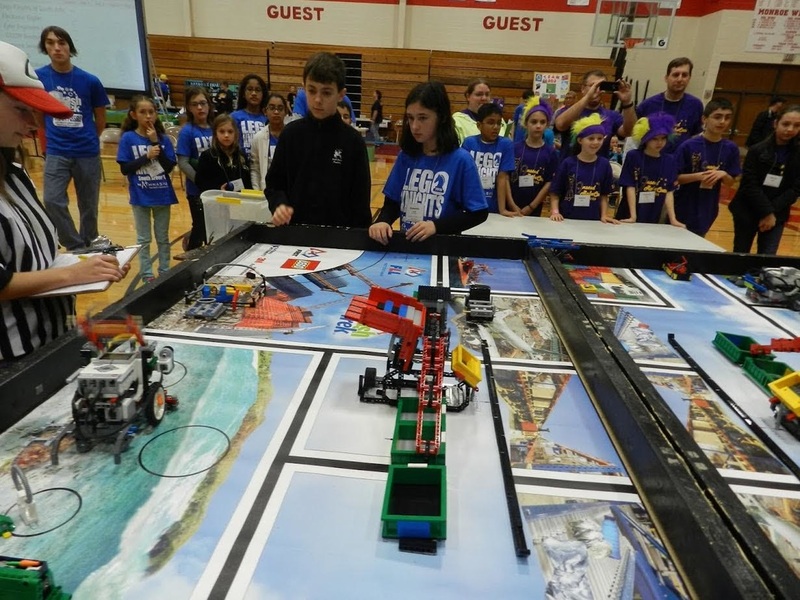 ​South Arbor's First Lego League team is an out of school activity promoting Science, Technology, Engineering, and Math. 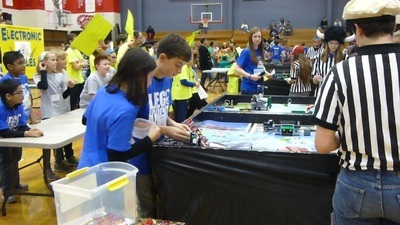 Elementary and Middle School students work together as a team to build and program a robot to perform autonomous missions, research and present a solution to a real world problem, and learn to work together as a team. Our goals are to have fun, learn something new, and to bring out the best in our teammates. 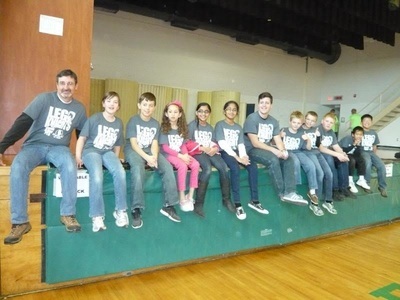 2015 was our second year as a team. We participate in regional tournaments against other area teams, and in 2014 won the Rising Star award for rookie team showing the most future potential. 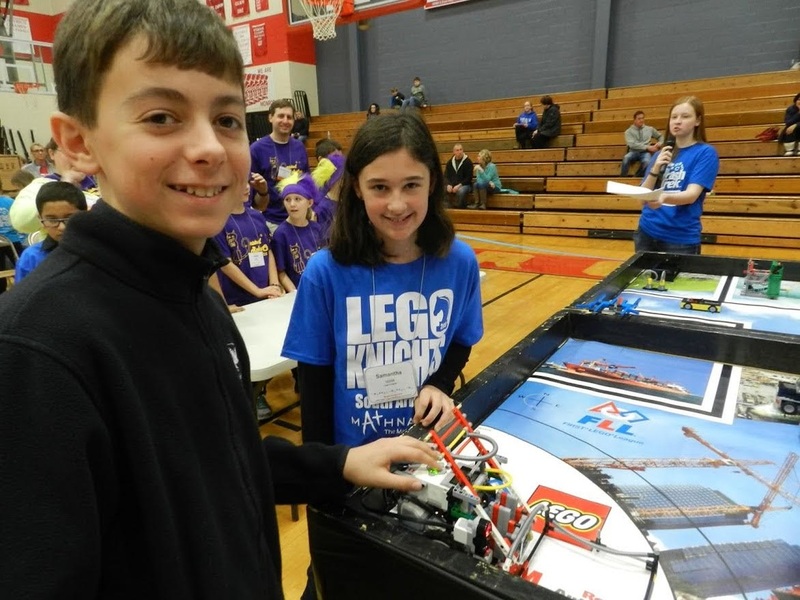 In 2015 we did not come away with any awards, but the team built on everything they learned in 2014, and placed higher than the year before in every judged category. 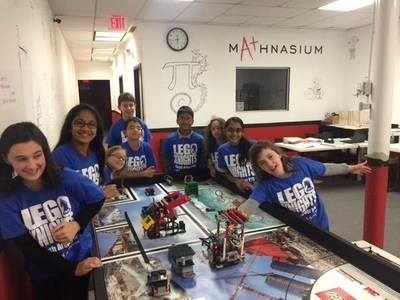 We would like to thank our parents for their support, and for Mathnasium of Ann Arbor/Saline for hosting our team meetings in 2015. 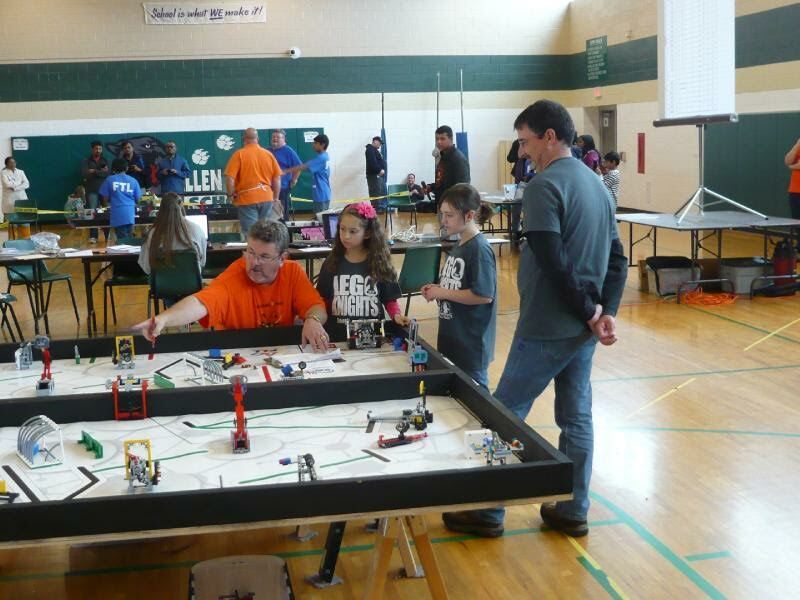 We would like to give a special thank you to the South Arbor PTO for their support in 2014 in helping our startup, and in 2015 for helping to sustain us going forward.